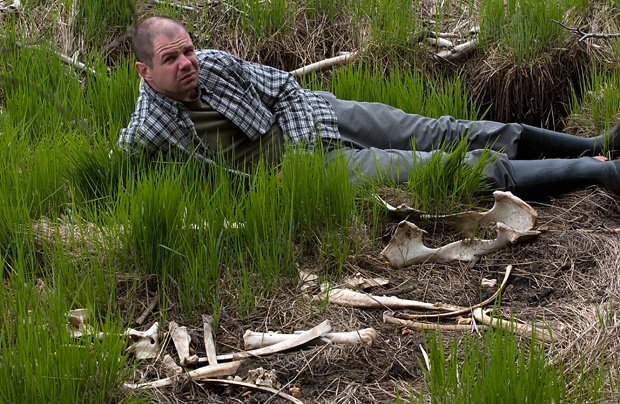 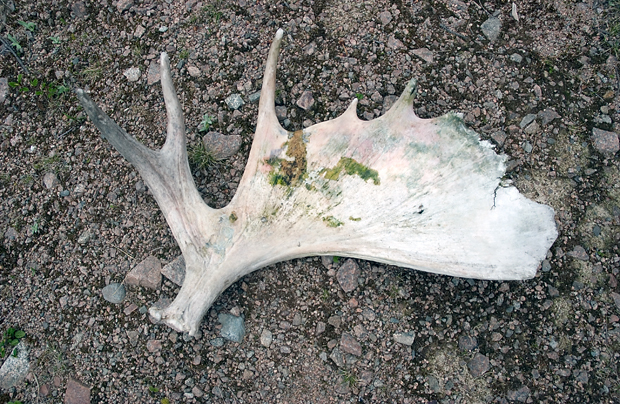 A moose antler near the North River Bridge on the Cabot Trail. 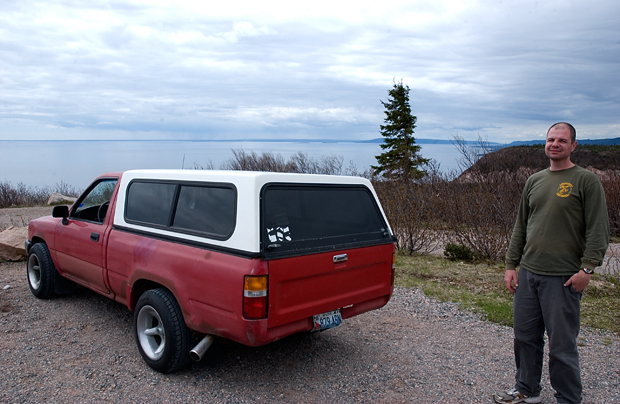 On top of Cape Smokey. 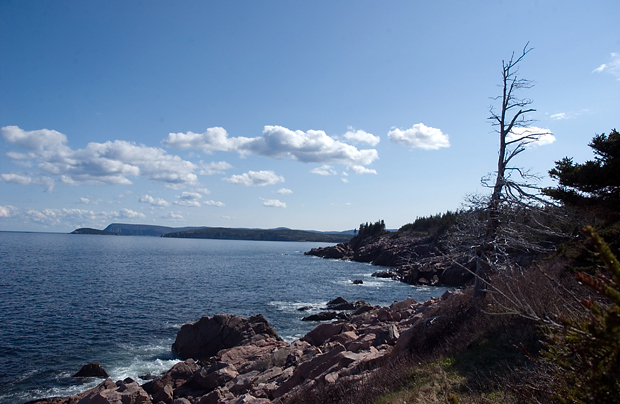 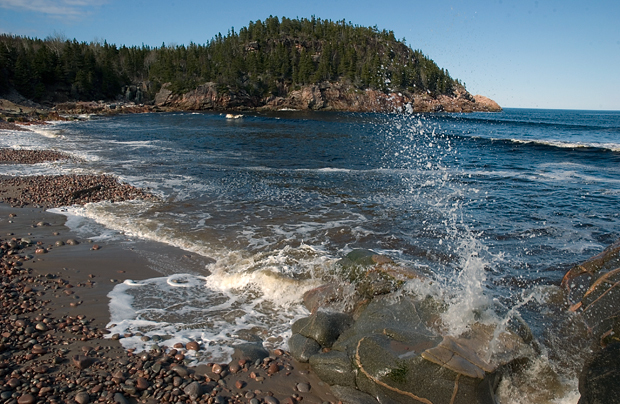 A cove north of Ingonish on the Cabot Trail. 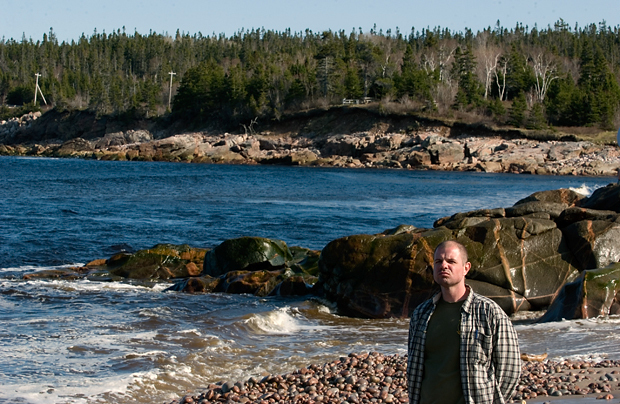 In a cove north of Ingonish. 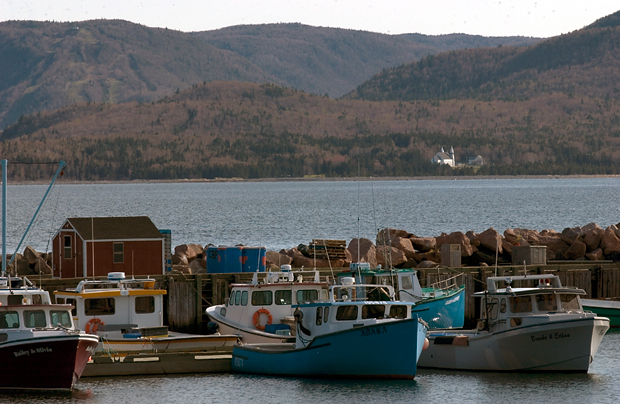 A point between Neils Harbour and Ingonish. 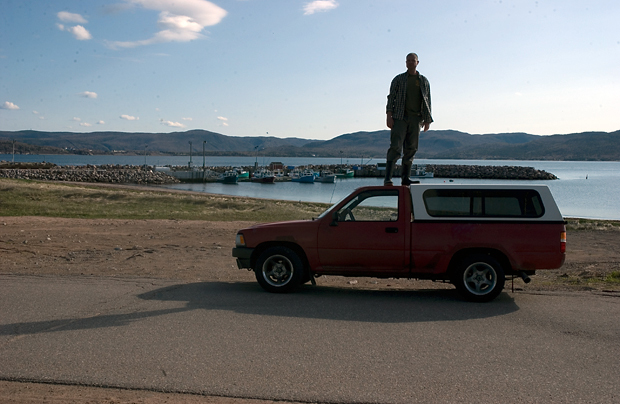 Me and my truck, my mechanical horse, at Ingonish. 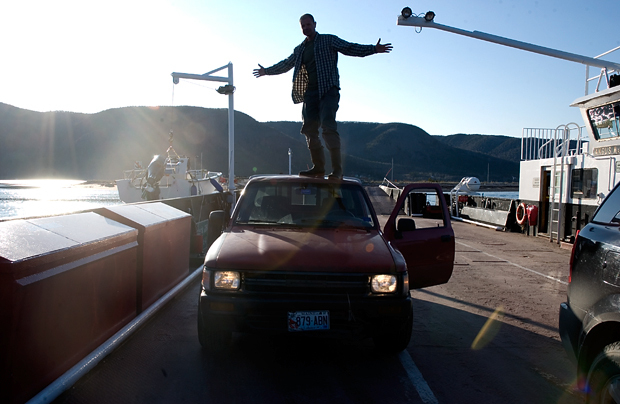 Car surfing on the Englishtown Ferry.